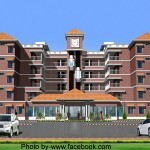 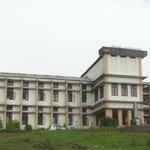 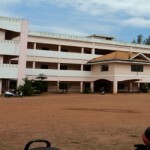 Jyothi Engineering College, Thrissur - online apply for admission in B.Tech. 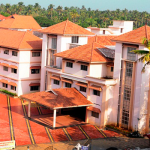 Jyothi Engineering College (JEC), is a self-financed private college situated at a serene and picturesque location at Cheruthuruthy, Thrissur District, Kerala. 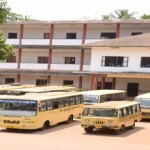 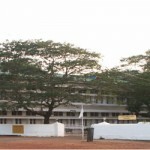 Jyothi Engineering College established under the aegis of Educational Trust founded by the Catholic Archdiocese of Thrissur, started functioning at Cheruthuruthy in the year 2002. 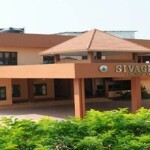 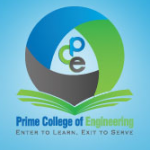 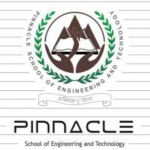 Within a decade it has acheived an envious position as the fourth best Engineering College in the State and stands third among the Engineering Colleges affiliated to the Kerala Technological University. 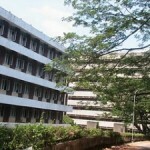 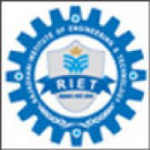 Jyothi Engineering College, Cheruthuruthy is committed to provide all requirements in curricular and co-curricular areas of Technical Education to our students and mould them with technical knowledge, Soft skills, Physical Education and Ethics to enable them become Engineering Professionals of International Standards. 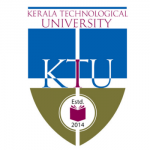 The college is approved by the All India Council for Technical Education and is affiliated to the Kerala Technological University.